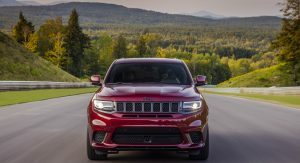 Jeep has plans to introduce a redesigned Grand Cherokee by 2022, but that doesn’t mean the current model has been forgotten. 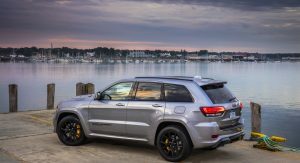 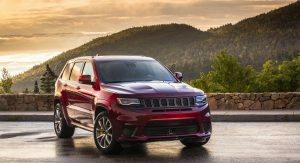 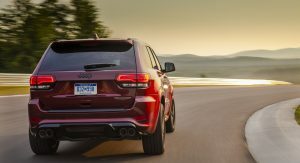 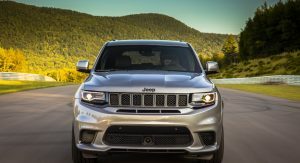 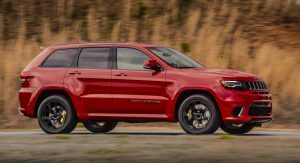 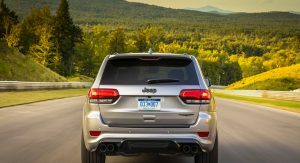 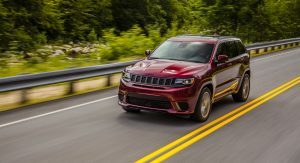 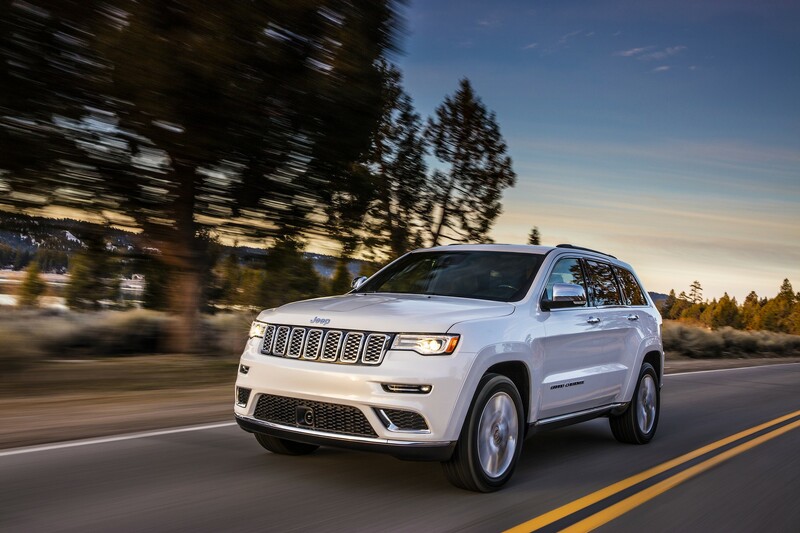 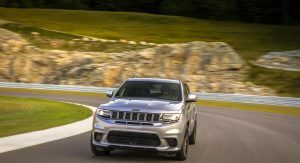 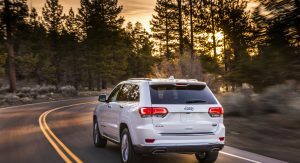 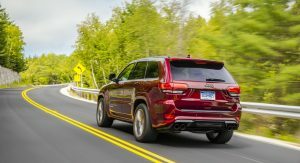 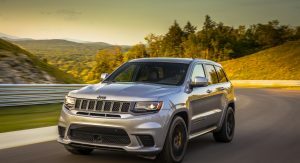 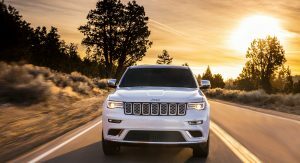 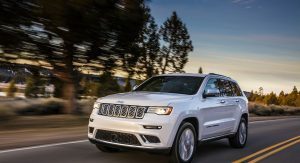 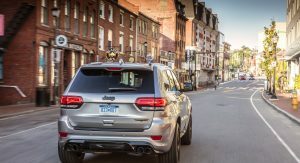 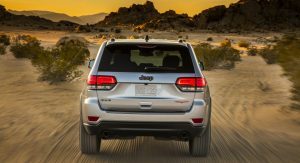 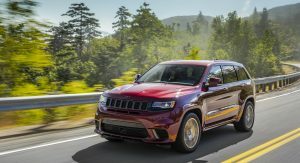 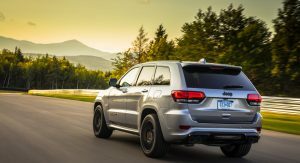 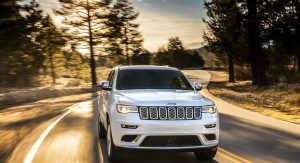 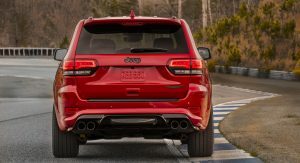 In fact, the automaker has announced a series of updates to the 2019 Grand Cherokee which aims to keep it competitive until its successor arrives. 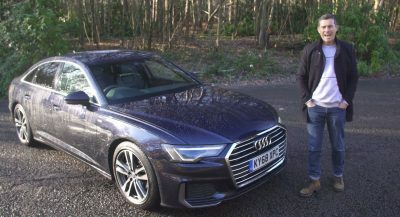 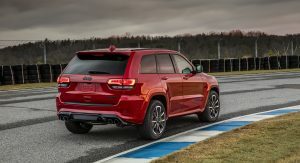 Most of the updates are focused on technology and buyers will be happy to know that the 2019 model comes equipped with an upgraded 8.4-inch Uconnect infotainment system with a higher resolution display as well as Android Auto and Apple CarPlay compatibility. 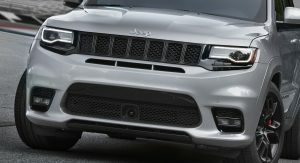 The model also comes standard with blind-spot monitoring, rear cross path detection and a revised color palette that includes Slate Blue, Green Metallic and Sting Gray. 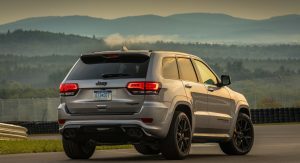 The big news for 2019 is the introduction of the Grand Cherokee Limited X. 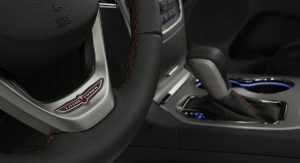 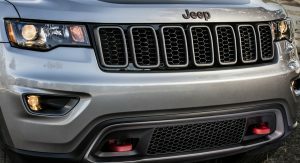 Jeep didn’t release photos of the crossover, but said it features unique fascias, a “performance hood,” granite crystal accents and 20-inch wheels. 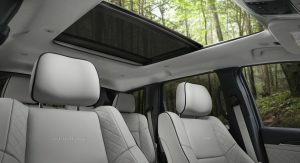 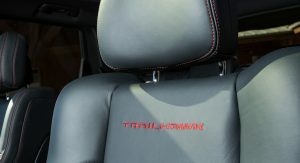 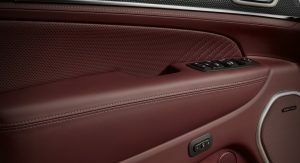 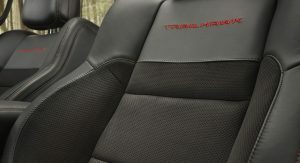 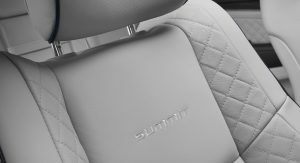 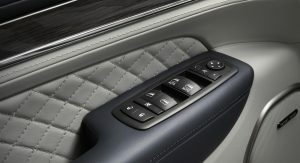 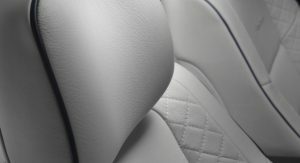 Inside, the Limited X has perforated leather heritage seats and unique trim. 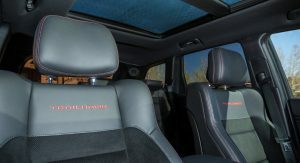 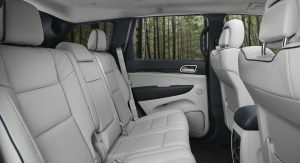 Other highlights include an active noise cancellation system and a nine-speaker audio system. 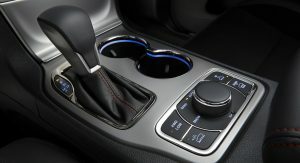 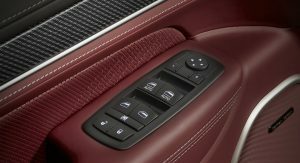 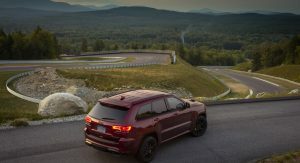 The various other trims largely carryover, but the Grand Cherokee Limited now comes equipped with a standard navigation system. 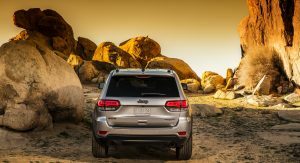 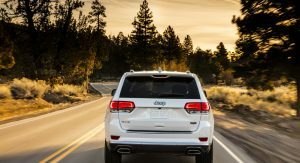 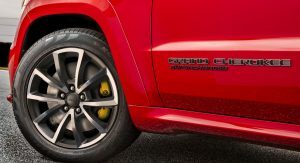 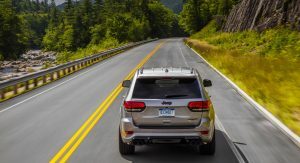 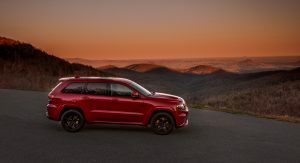 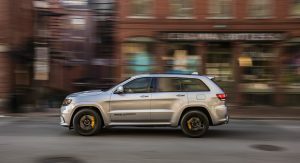 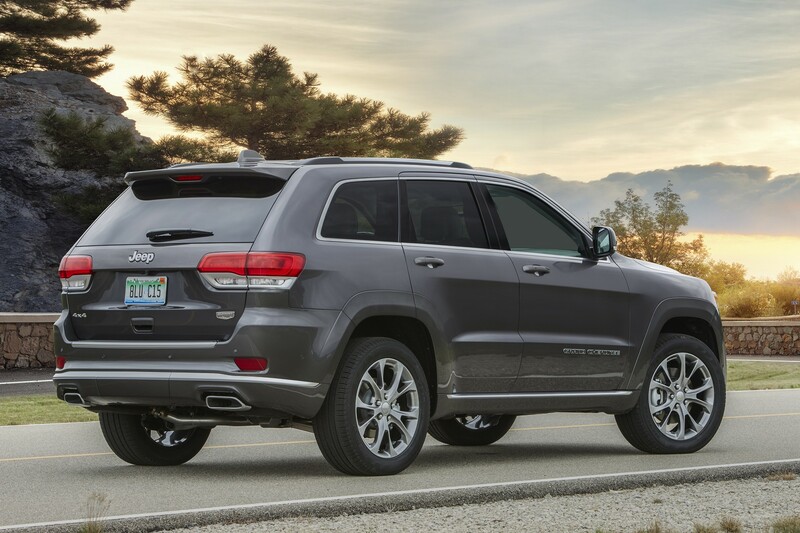 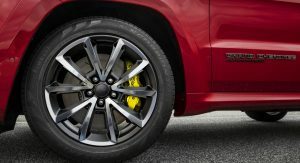 The Grand Cherokee Overland receives new 20-inch heritage wheels, while the Grand Cherokee Summit can be equipped with newly optional 20-inch wheels featuring a unique design. 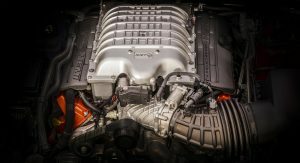 Under the hood, the mainstream Grand Cherokees can be outfitted with either a 3.6-liter V6 with 295 hp (220 kW / 299 PS) and 260 lb-ft (352 Nm) of torque or a 5.7-liter V8 generating 360 hp (268 kW / 365 PS) and 390 lb-ft (528 Nm) of torque. 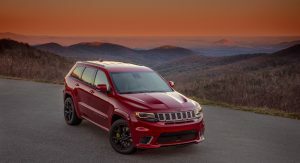 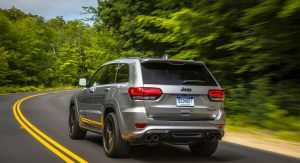 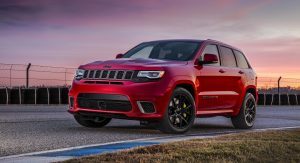 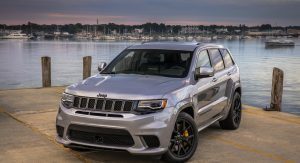 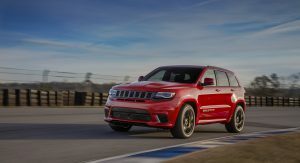 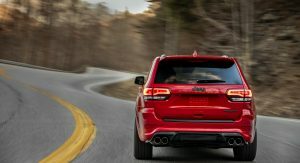 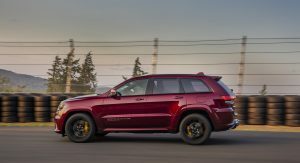 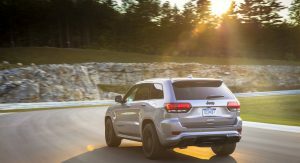 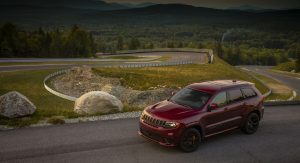 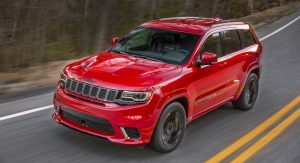 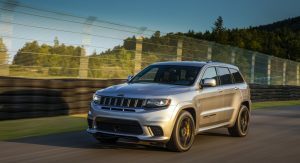 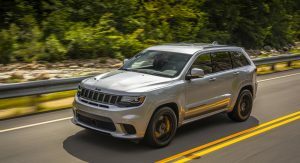 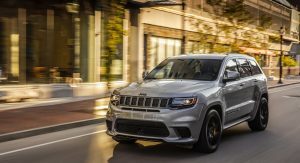 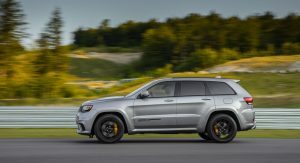 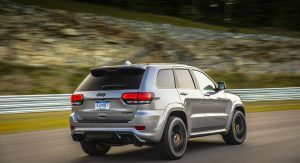 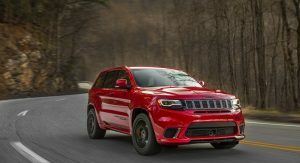 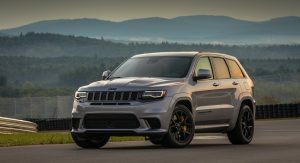 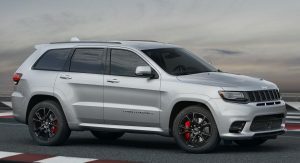 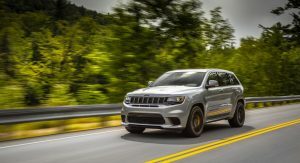 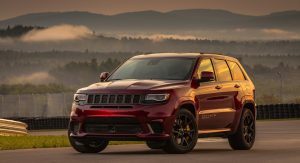 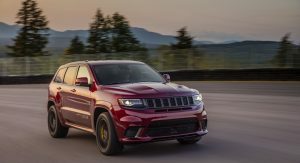 Buyers looking for something more powerful can purchase the 2019 Grand Cherokee SRT which has a 6.4-liter V8 engine. 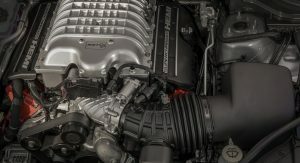 It produces 475 hp (354 kW / 481 PS) and 470 lb-ft (636 Nm) of torque. 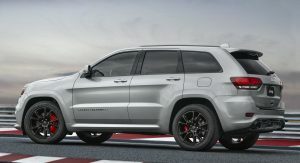 This enables the model to accelerate from 0-60 mph (0-96 km/h) in 4.3 seconds before hitting a top speed of 160 mph (257 km/h). 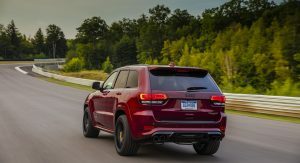 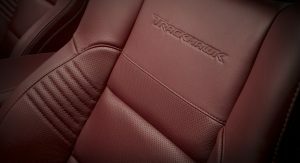 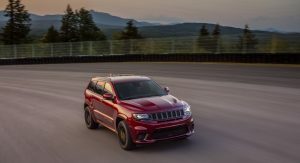 The Grand Cherokee Trackhawk remains the range-topping variant and it has a supercharged 6.2-liter V8 developing 707 hp (527 kW / 716 PS) and 645 lb-ft (873 Nm) of torque. 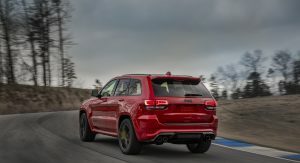 While it eschews the upgraded engine from the Dodge Challenger SRT Hellcat, the model can run from 0-60 mph (0-96 km/h) in 3.5 seconds and hit a top speed of 180 mph (289 km/h). 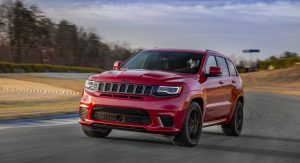 Still competitive, and honestly I’m concerned what FCA will do for the next generation. 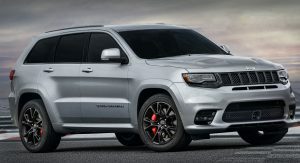 I would like to see Ram’s eTorque system offered on both the V6 and V8 models. 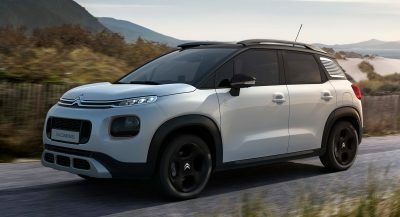 This model is 7 years old, and they want to put it off for another 4 years?! 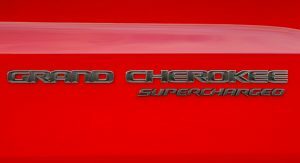 It will be 11 years old by then! 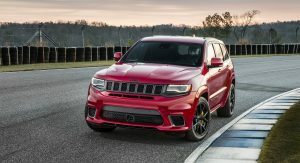 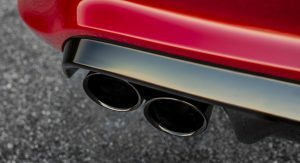 Another suicidal move by FCA to bleed dry their source of profits so they can build mid-engine Alfas. 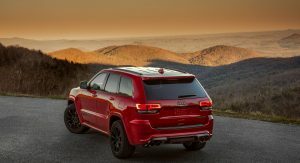 They still sell, but how long can they ride that wave until the truck is no longer competitive? 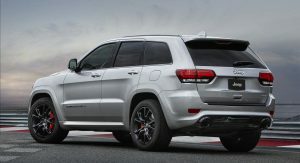 Still one one of the best looking SUVs on the market.